Stax Records, an imprint of Concord Music Group and its Catalog Division, Craft Recordings, is pleased to announce the reissue of one of its most provocative titles: Melvin Van Peebles’ Sweet Sweetback’s Baadasssss Song. Consistently hailed as a landmark, genre-defining album, this 1971 soundtrack — performed by a then-unknown Earth, Wind & Fire with contributions by Van Peebles — will be made available on May 26th for the very first time in high-res and standard digital formats. The vinyl edition features audio remastered from the original analog tapes and cut on the original Stax lathe at Memphis’ Ardent studios, then pressed on 180-gram vinyl at Memphis Record Pressing. 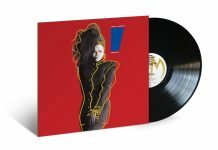 The remastered LP also includes new liner notes from author, journalist and music critic Jeff Weiss, as well as from Melvin’s son Mario Van Peebles, director of New Jack City (1991) and 2003’s Baadasssss!, which chronicles the making of his father’s landmark film. 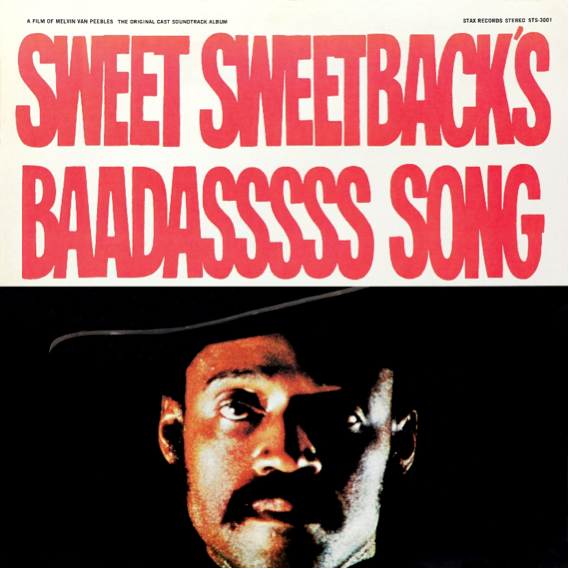 Trailblazing writer, director, actor and composer Melvin Van Peebles was financially and creatively responsible for the entire production of Sweet Sweetback’s Baadasssss Song. Van Peebles not only directed, scripted, and edited the film, but also wrote the score and directed the marketing campaign. The film, which in the end grossed more than $10 million (the highest ever for an independent film at the time), was acclaimed for its political resonance with the black struggle. In his liner notes, Jeff Weiss notes, “For all the resistance mounting in the streets, no black director had yet made a film that captured the spirit of rebellion, frustration and the refusal to accept injustice. Van Peebles alchemized Malcolm X, Iceberg Slim and Soul on Ice with Huey Newton, Gil-Scott Heron and the French New Wave. Badass cinema was born.” The Black Panthers made the film required viewing. 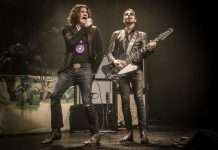 And despite the fact that few theaters would screen the X-rated film, the soundtrack helped to market the film to the masses, through radio waves and word of mouth. The success of the film proved to be a genre-defining moment, giving birth to Blaxploitation, and opening the doors for films like Shaft and Super Fly. The 60th anniversary of the legendary soul label Stax Records commemorates its extraordinary legacy as an international hit-making machine and its indispensable chapter in American musical history as an integrated company in the heart of the Civil Rights movement. 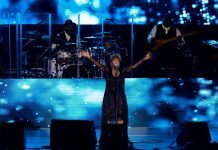 The Stax 60 celebration will highlight the hits, deep cuts and rare tracks from the Memphis label’s heyday of the ’60s and ’70s, including the many legendary artists who jointly created the world-renown “Stax sound,” – Otis Redding, Booker T & the MGs, Isaac Hayes, The Staple Singers, Carla Thomas, Rufus Thomas, Johnnie Taylor, Eddie Floyd, William Bell, Sam & Dave, The Dramatics and many more. The Stax 60 campaign will honor the music from Soulsville USA through curated collections, deluxe box sets, hi-resolution audio, streaming playlists and unique vinyl initiatives.